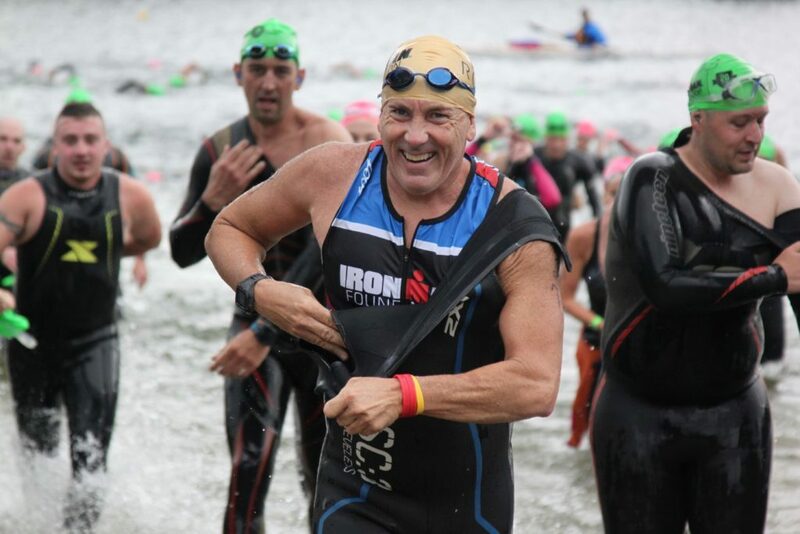 The IRONMAN Foundation creates positive, tangible change in race communities through grant funding and volunteerism. We are athletes. We are volunteers. We are givers. We are on a mission to create change in countless lives in race communities. 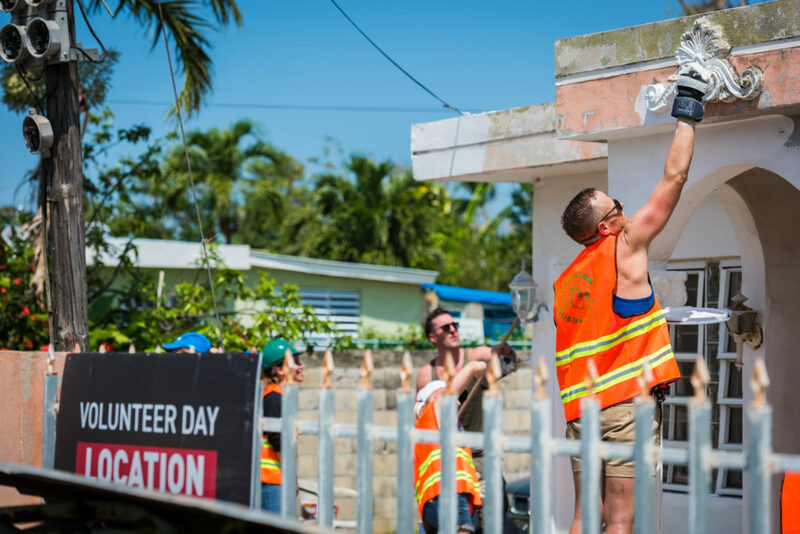 We “Give Globally and Act Locally” by providing grant funding and service project opportunities around the world in partnership with local nonprofit organizations. We are in 64 national and international race communities creating positive impact with our local nonprofit partners. 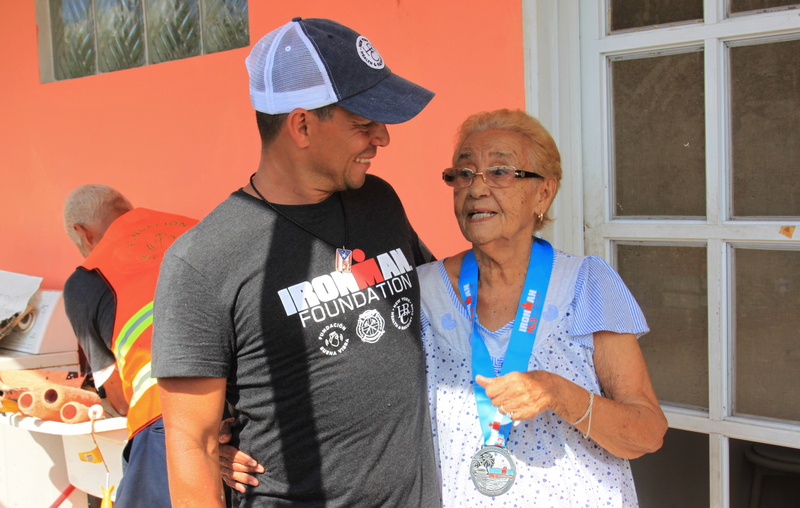 In 2018, the IRONMAN Foundation distributed more than $1.7 million to 1,400 organizations worldwide. Are you an athlete looking to leave your IRONMAN legacy in you race community long after race day? Are you a person who wants to get more involved? Join us, volunteer and create tangible change in our race communities. YOU can make a difference!! Donate and shop now!